I loved The Audio Expert by Ethan Winer! 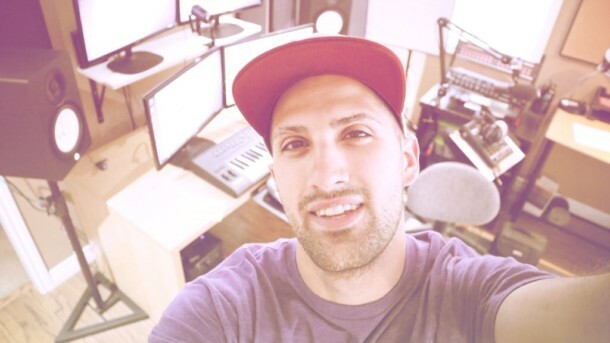 If you don’t know of Ethan, he has made a name for himself by debunking audio myths in the industry. It’s amazing when first jumping into audio production the things we start to believe from reading various sources around the web! And what makes it more difficult is you may read the same thing on multiple websites, so you assume it must be true! Ethan’s personality is quite intriguing! In his early years he was heavy into electronics, and built his own recording console! He eventually ran his own studio for many years, and nowadays owns a well-known company that deals with sound acoustics called Real Traps! As you continue to create music, you continue to keep reading, and things start to get easier. But there’s always somethings which you’re unsure about. And that’s what I loved about this book. It just put solidification and confidence to understanding the basics of audio. Just like most things in life, the basics are the foundation. If you’re basics are weak, it will only make advanced topics harder to understand! Ethan was super good at explaining everything in easy to understand language. This book explains things so in-depth, that at times it’s almost too in-depth. When you’re a beatmaker, you just want the light details. If something in particular sparks your interest, you will read more into this to learn more. So this book was a bit of a hard read in terms of dryness, but by no means is there lack of explanation or education here. It only built confidence on my end, solidifying certain topics that I may be unsure about. Things like stereo separation and comb filtering. And an amazing feature about this book is that Ethan has provided audio examples throughout every chapter. For example, in one of the audio demos, Ethan shows you what comb filtering sounds like. 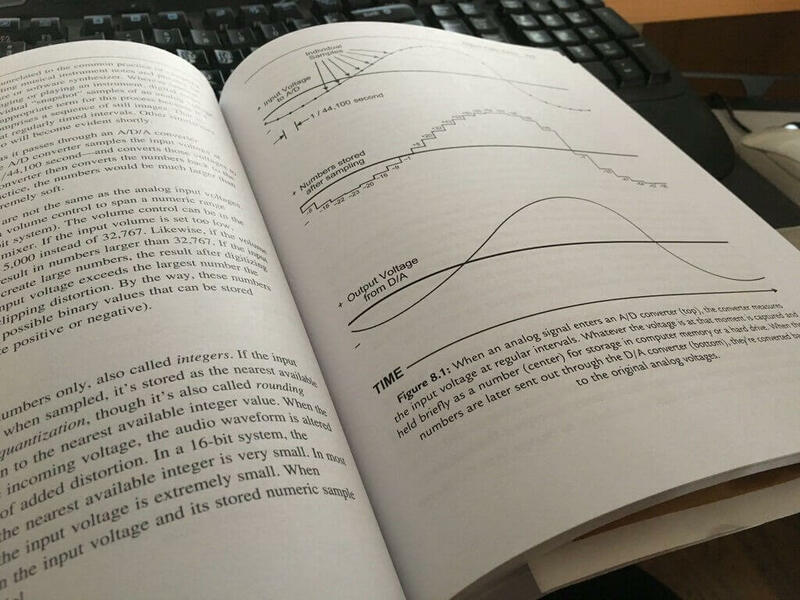 The Audio Expert is a bit of a longer read, you’re looking at about 300 pages, so whether your into long reads or not, just be aware! But in my opinion, Ethan is an industry expert, and one to be trusted. Even if you don’t buy his book, I’d suggest watching his audio myth videos. 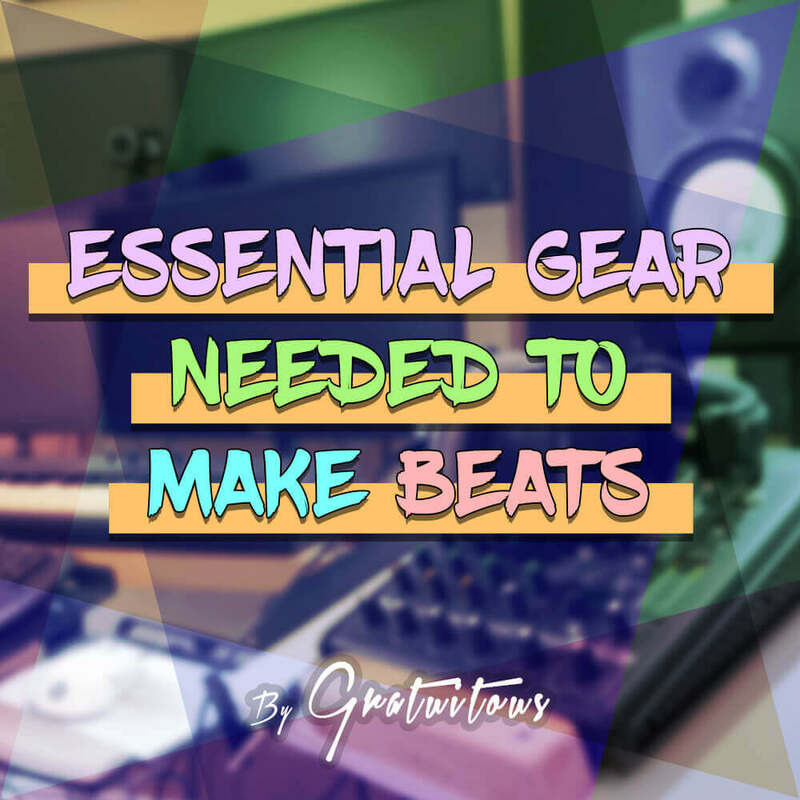 They will give you a totally different experience into what your mindset should be as a music producer. Focus on the big things, not the little ones. I would say that this book is geared towards aspiring producers. One’s who have a good grasp of concepts, but want to build a stronger foundation of what they already know. Ethan has gone to great extents on pretty much every topic explaining the pros and cons of a situation. He talks about what’s popular in the industry, what he personally prefers, and the pros and cons of each. I really like that side of this book, The Audio Expert. I’ve read other reviews around the internet being kind of harsh to the title of not really being an expert book. In my opinion, yes, this book will not make you expert, only you can do that with repetition, time, and consistency. 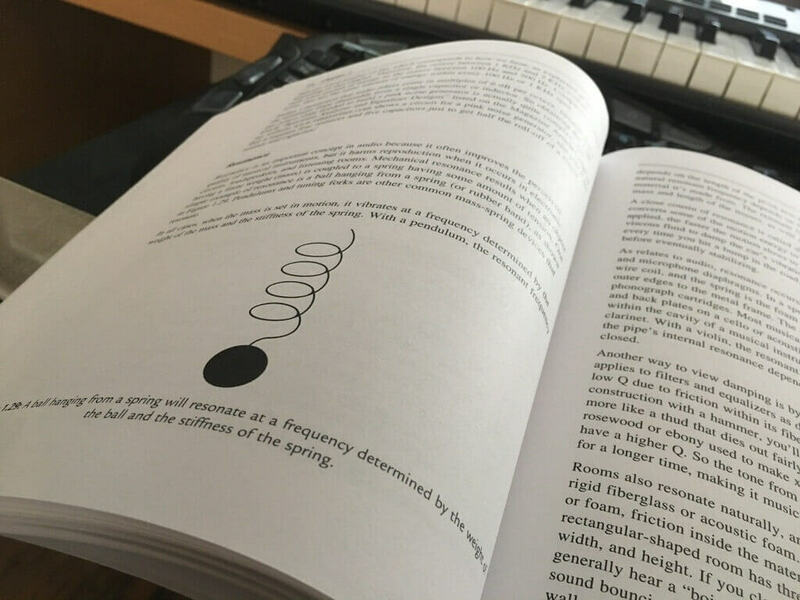 I would also agree that most of the book is not on the advanced level of audio production, but if you’ve only been producing for less than 7 years, this book is guaranteed to solidify the basics in you. You must read and educate yourself and practice these techniques to become an expert. 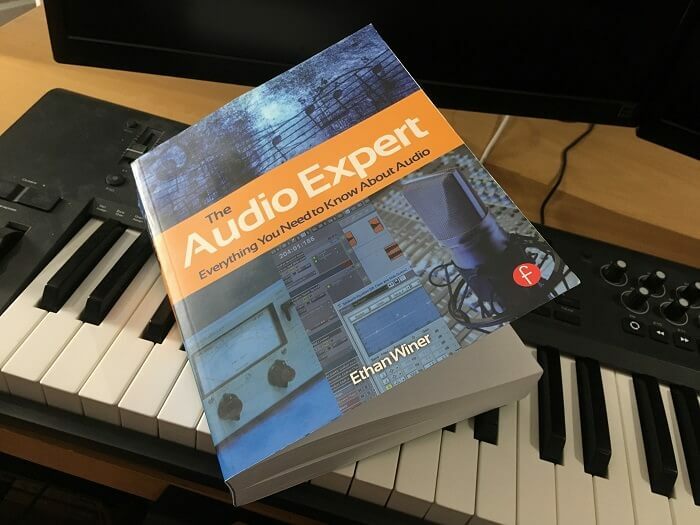 I think Ethan Winer’s Book – The Audio Expert – was an amazing book, myself! Yes, dry at at times, but you have to force yourself to learn, too! NextHow Well Do You Know Your DAW?